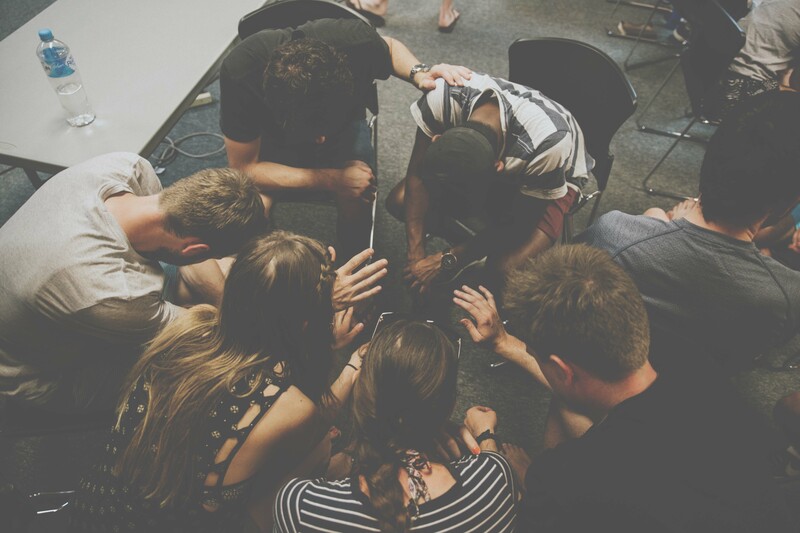 Our heart beats to reach all young adults with the gospel of Jesus Christ. 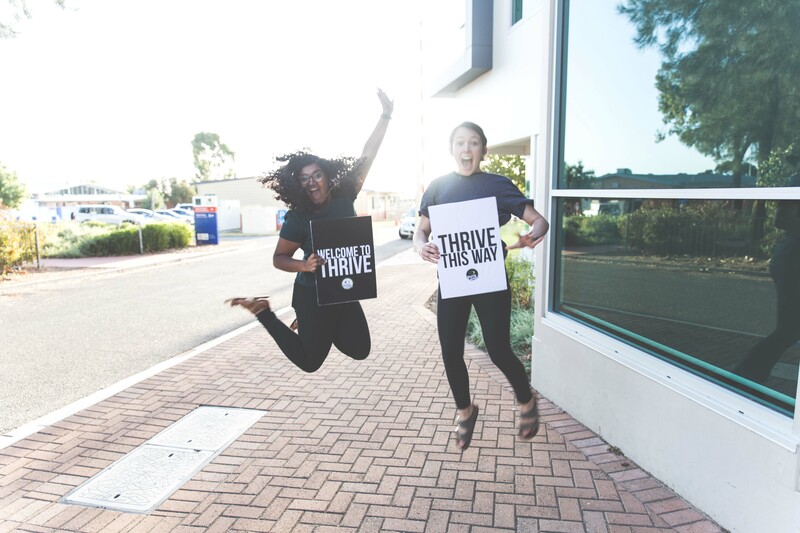 We invite anyone aged about 18-30 to connect with us on Sundays, in Life Groups and in our monthly worship event, Thrive. THRIVE happens about once a month and is a time for all of us to gather during the week. THRIVE is unique, with special events and focuses to help our Young Adults learn and grow to not just survive this life, but to THRIVE for Jesus in this city. Check out our Young Adults Facebook Page to stay up to date with the next THRIVE night. Every fortnight we have amazing Life Groups that gather all over Adelaide. These intimate communities are where deep spiritual friendship begins. 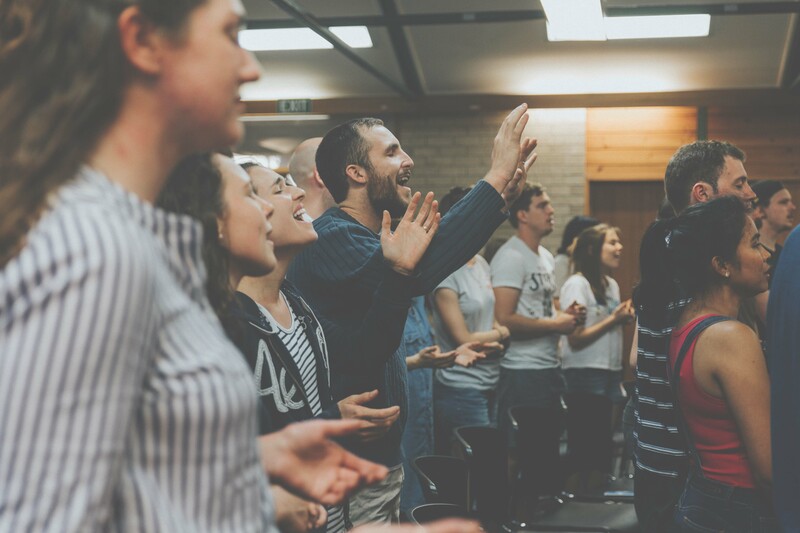 They are all about connecting you with brothers and sisters in Christ who long to bring glory to God and joy to Adelaide.